Chris Coroniti returns for his second year with S.E.T.S. 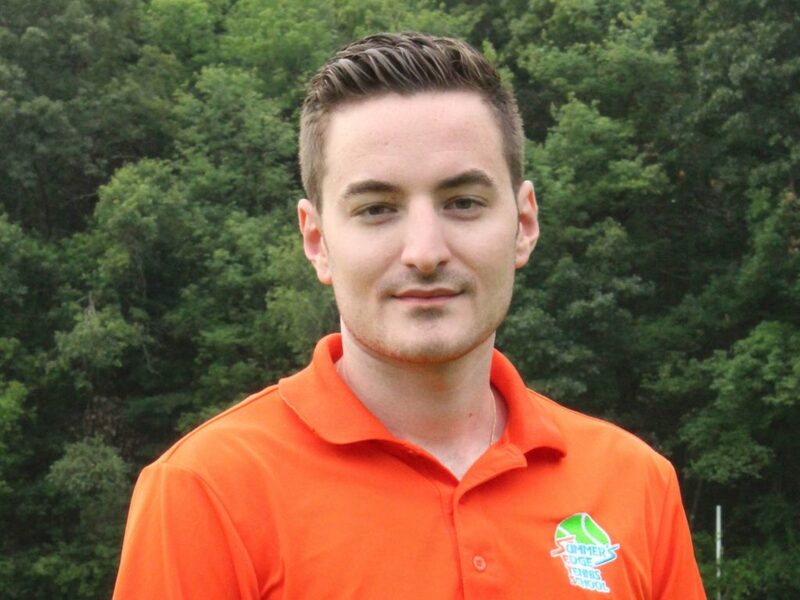 A graduate of Salem State University, Chris teaches physical education at the elementary level in Waltham. During the 2016-2017 school year, he was nominated by a student to be recognized at the Charles River Museum Teacher Appreciation Event. The student wrote that Chris was “fun, patient, and understanding.” At S.E.T.S., Chris loves “to see the “lightbulb”/”eureka” moments our tennis campers have when they hit a shot that feels just right. The mechanics of any shot or swing can be tricky, and it is wonderful to see all of the pieces come together.” If he could develop his own superpower, it would most likely be omnilingualism so that he could travel to all corners of the world while understanding and speaking the native languages of each land!